From the Art Deco collection by Scott Living. Bargello Sandalwood Rochefort home decorating fabric. 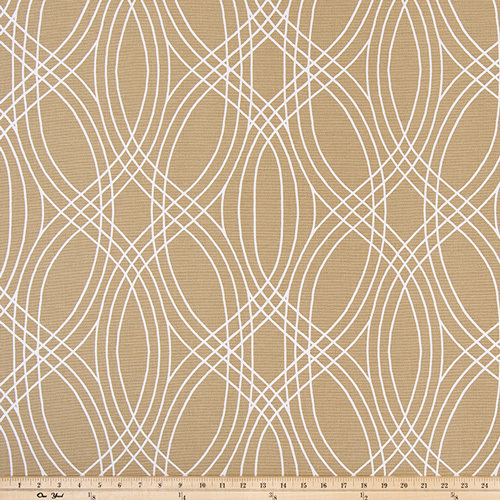 Heavyweight fabric suitable for valances, decorative pillow covers, crafting, headboards or upholstery. (Heavyweight fabric 12 oz).